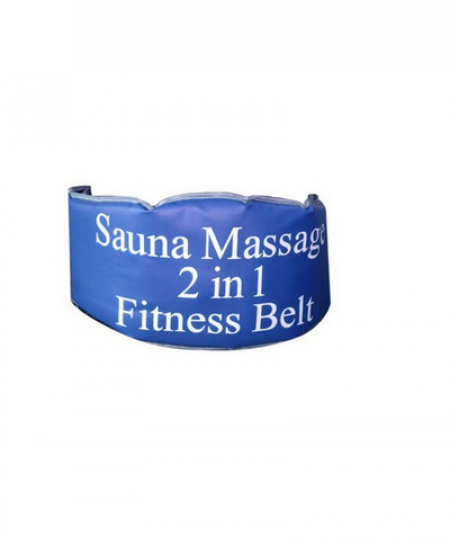 Strap the Sauna Belt around the chosen body part (abdomen, waist or hips),using velcro section. position so the device heats up quickly. WARMING: After five minutes, lower temperature to desire.